Your name is always on the list. Come on in to the Club C Shoe! 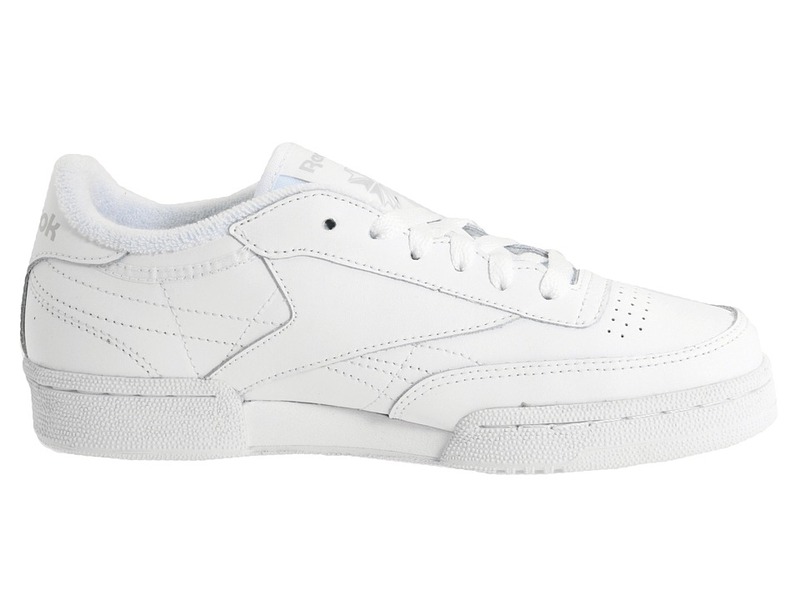 ; The streamlined upper is constructed from smooth leather. 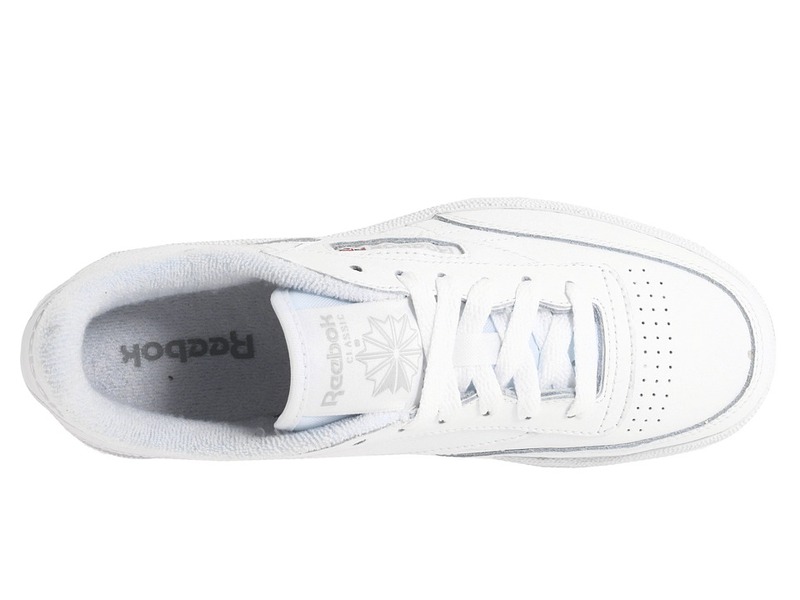 ; Perforations provide breathability and comfort. ; Lace-up closure for a secure fit. 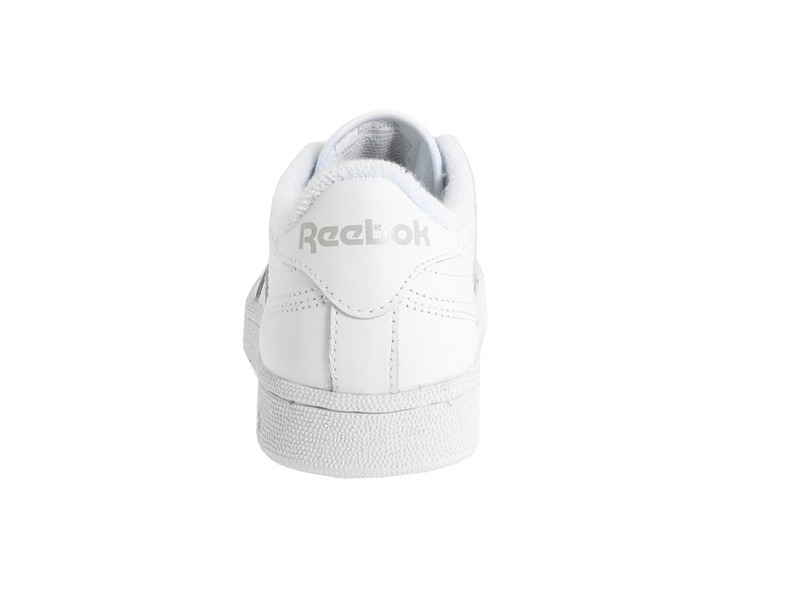 ; Soft textile lining feels fantastic. 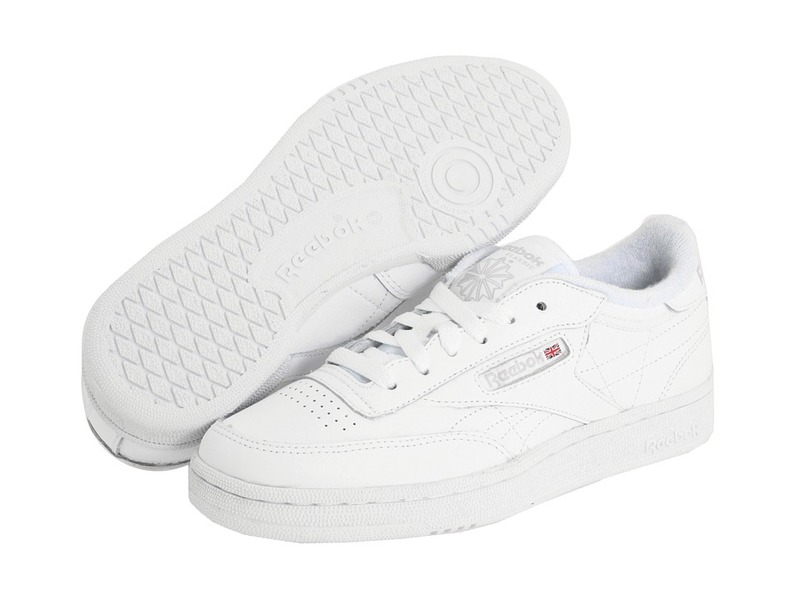 ; Lightweight EVA midsole for cushioning without the weight. 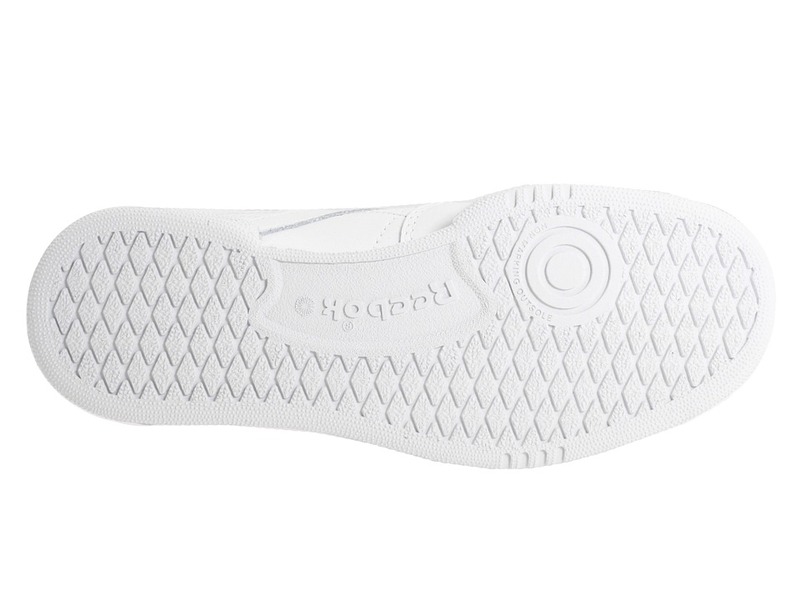 ; Extremely durable rubber outsole stands up to a beating. Measurements: ; Weight: 9 oz ; Product measurements were taken using size 3.5 Big Kid, width M. Please note that measurements may vary by size. 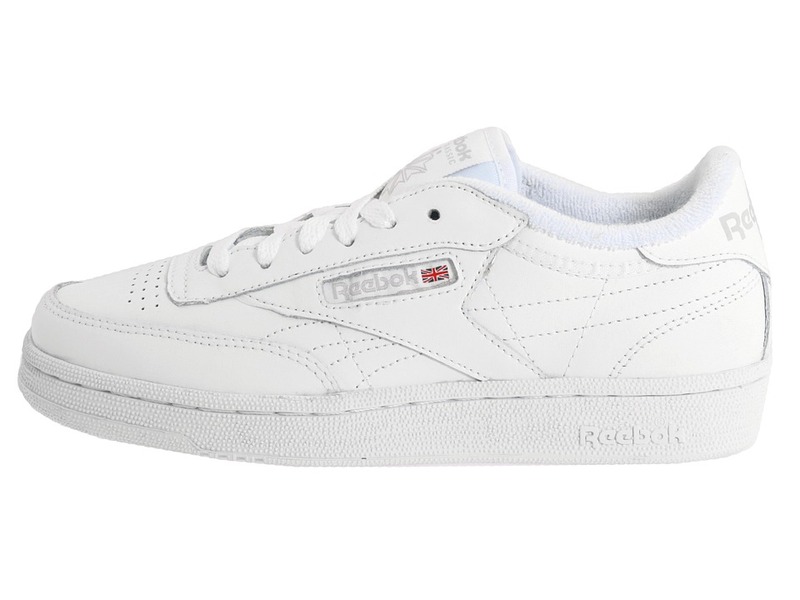 Be the first to review “Reebok Kids Club C Core Classic Kids Shoes” Click here to cancel reply.